Sacramento, Calif. â March 6, 2015 â Northrop Grumman Corporation (NYSE:NOC) is proud to support northern California's Powerhouse Science Center with a $50,000 development contribution. 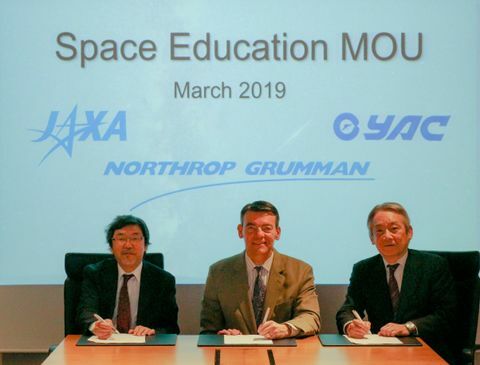 In collaboration with the center, Northrop Grumman seeks to spark great ideas into the minds of tomorrow's engineers and scientists. 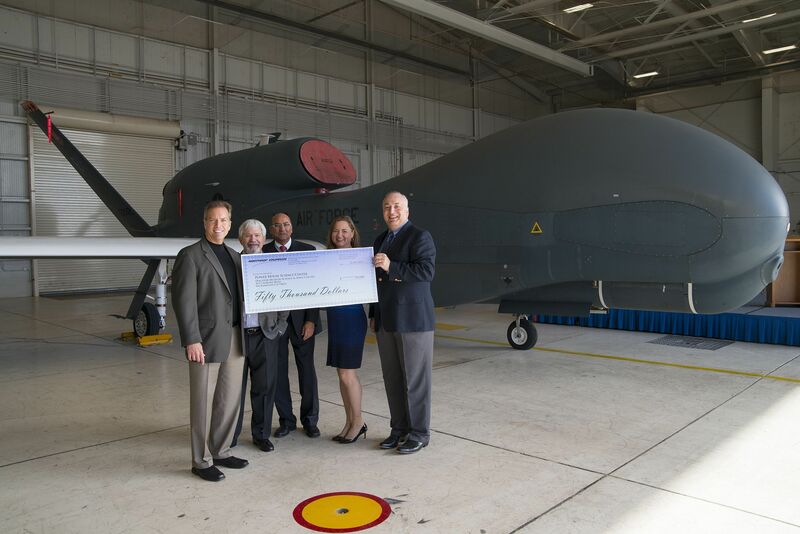 "As a partner in local California communities, Northrop Grumman strongly believes in promoting experiential Science, Technology, Engineering and Math (STEM) education initiatives," said Joe Pacheco, director, RQ-4 Global Hawk mission and warfighter, Northrop Grumman Aerospace Systems. "We strive to have a positive impact in the communities where we live and work." Supporting STEM education programs and enhancing and expanding the pipeline of diverse, talented STEM students globally is one way Northrop Grumman helps to ensure the development of future technical talent. Other programs in the region include National Engineers Week STEM Grants, DiscoverE, Teachers and Engineers for Academic Achievement (TEAACH), Northrop Grumman Engineering Scholars and the High School Involvement Partnership (HIP). 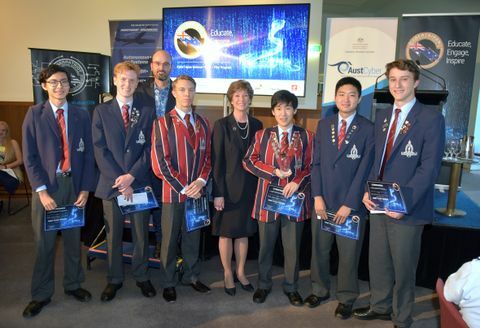 Additionally, Northrop Grumman and the Northrop Grumman Foundation contribute millions of dollars to diverse STEM-related groups such as the Air Force Association (CyberPatriot), Conservation International (ECO Classroom), the REC Foundation (VEX Robotics) and the National Action Council for Minorities in Engineering.